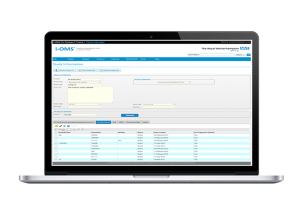 A powerful departmental solution that contains an integrated suite of modules giving stakeholders engaged in clinical research streamlined operational assurance . Solution that helps speed up site initiation of clinical studies with increased predictability in collaboration will sponsors and research stakeholders. 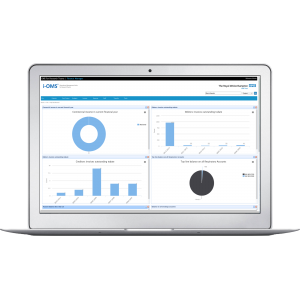 Full fledged clinical study management solution developed in collaboration with leading healthcare institution. 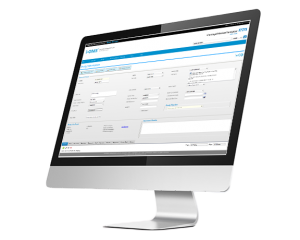 Web based tool that automates patient care pathways with advanced diary management capabilities. 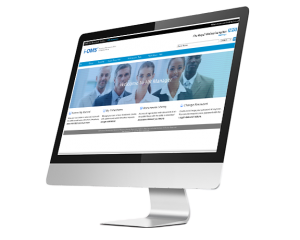 A five star HR solution without the five star price for organisations of any size/type. 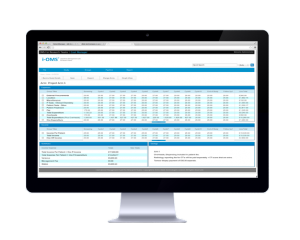 A web based tool that gives increased visibility and insight on financial health helping in better planning and decision making.